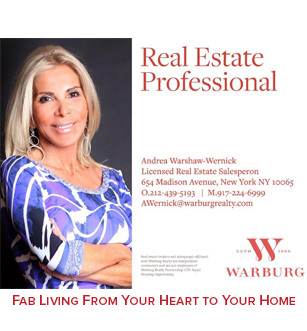 To save thank you and let you know how much we LOVE YOU and this Valentine’s Day, Fab At Any Age and Andrea Warshaw-Wernick, have a SPECIAL gift for you! With Andrea and Trainer Paul! Get it now, this is a limited time offer, it will go back to it’s original paid version soon. Don’t wait, go get it now! Here’s to a FABULOUS YOU! Happy Valentine’s Day!